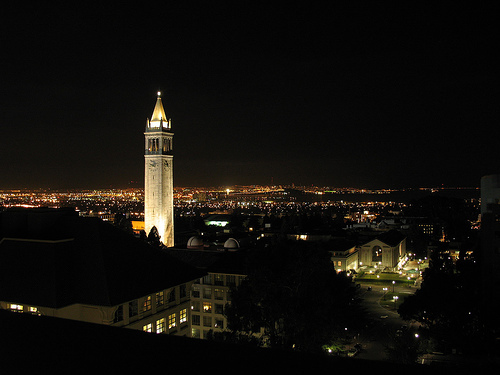 University of California (UC) tuition, fee increases are an insult. Californians face mortgage defaults, 12% unemployment, pay reductions, loss of unemployment benefits. No layoff or wage reductions for UC Chancellors, Faculty during greatest recession of modern times.